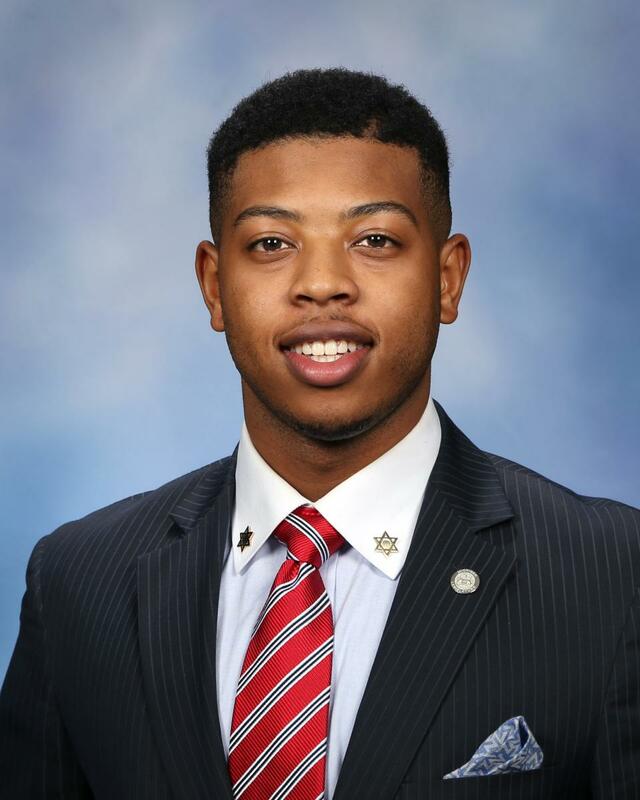 State Representative Jewell Jones (D), of Inkster, was cited Thursday for driving with open intoxicants following a May traffic stop along a freeway in Dearborn. According to The Detroit News, State Rep. Jones is scheduled to be arraigned August 24 in 19th District Court in Dearborn on misdemeanor charges of driving with open intoxicants and on violations related to the vehicle’s windshield. The open intoxicant charge carries a penalty of up to 93 days in jail and a $500 fine. Jones, 23, who is running for re-election, said Thursday that it’s “all in the public record” and he didn’t want to comment further. In a press release, Michigan State Police spokeswoman Shanon Banner said Jones was pulled over May 26 on eastbound Interstate 94 for speeding, tinted windows, and having an obstructed license plate. She says Jones and his passengers were sober, but open intoxicants were found. Jones is Michigan’s youngest state representative, a former Inkster councilman, and now serves on the communications and technology, regulatory reform, and military and veterans affairs committees in the state House. He made history in 2015 when he was selected as the youngest member ever to hold a position on the Inkster City Council.